A good collection of icons is one of the most important things a designer can have in his or her toolkit. Icons can cross language barriers and convey abstract concepts in a way that everyone can understand. Here are some of the top places to find free high-quality icons around the web. 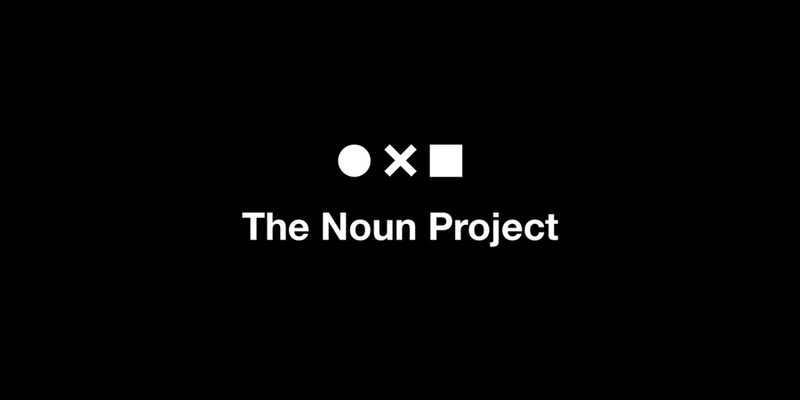 The Noun Project is a visual dictionary that hosts thousands of icons made by designers from all over the world. Search for just about anything here and you’ll probably find it. All of the icons come free under Creative Commons Attribution 3.0. Another option is to pay a small fee per icon or you can choose to subscribe and never worry about having to attribute again. You can also download their new desktop app which makes selecting icons for your projects easier than ever. Just drag, drop and you’re done.